Here at Number 8, we make the world’s finest Rugby Shirts… right in Rhode Island! 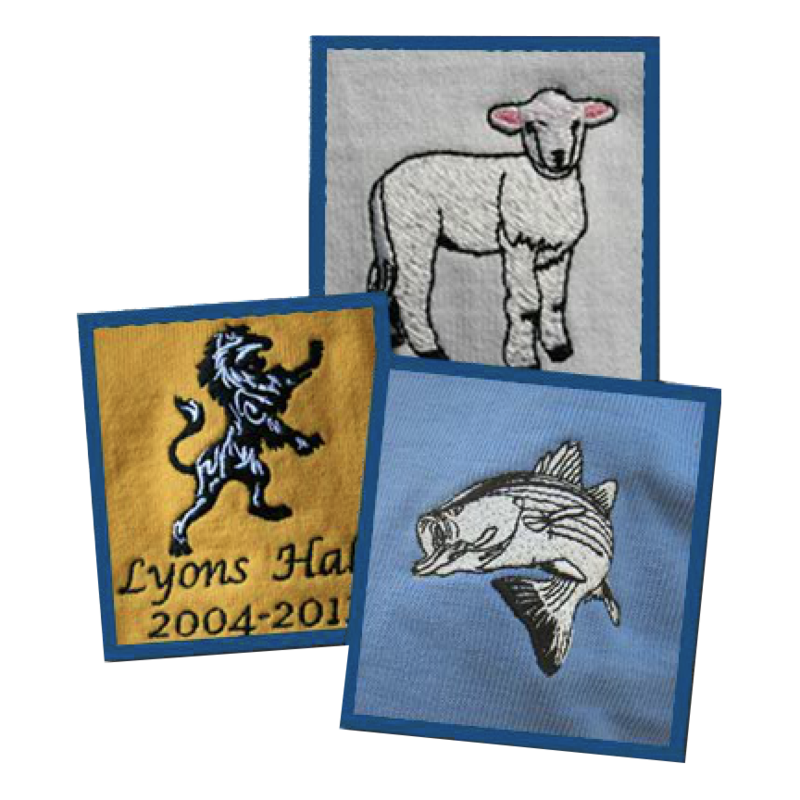 Our rugby shirts are tightly knitted from fine yarn-dyed cotton resulting in a heavyweight but very soft jersey material. Number 8 Rugby Shirts are pre-washed and pre-shrunk. Our shirts are beautiful, exceptionally well made and have long-lasting brilliant colors. Number 8 Rugby Shirts are 100% cotton and have traditional rubber buttons. Number 8 Rugby Shirts are made in America. We guarantee that you will be pleased with your Number 8 Rugby Shirt.